2018 「我最喜愛國語 Radio Idol 」的得主是 #7 Nicole 張雁。The People's Choice Award of 2018 Mandarin Radio Idol goes to #7 Nicole. 票選經已結束，多謝你的參與。Voting has ended. Thank you for your participation. The following 10 Radio Idols are the best of the best from "2018 Mandarin DJ Training Course". After completing an intensive 3-month broadcasting course, they are going to compete for the Championship of "2018 Mandarin Radio Idol". Finale will take place on November 17 (Sat) 3pm @ FM961. Meanwhile your vote will determine who is going to bring home the "2018 Mandarin Radio Idol People's Choice Award". Please pick a Radio Idol from the list below. 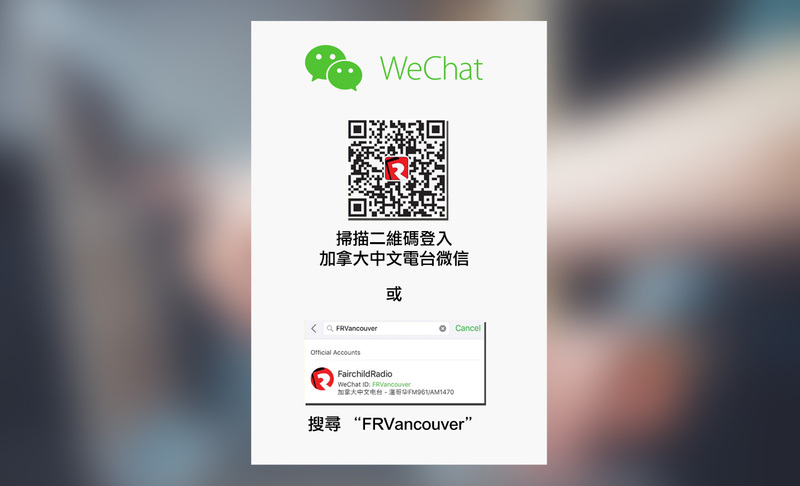 截止投票 Deadline for voting: November 4 (Sun) 11:59pm (Vancouver time).